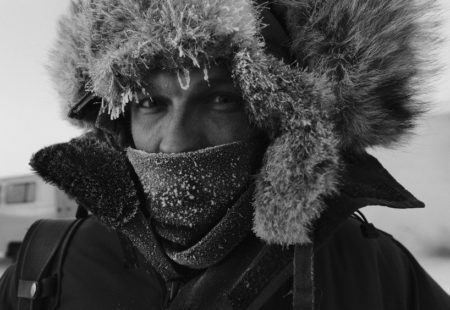 Facing temperatures between -20 and -40 degrees Celsius, seven adventurers are about to start an incredibly physical, mechanical and mental challenge. 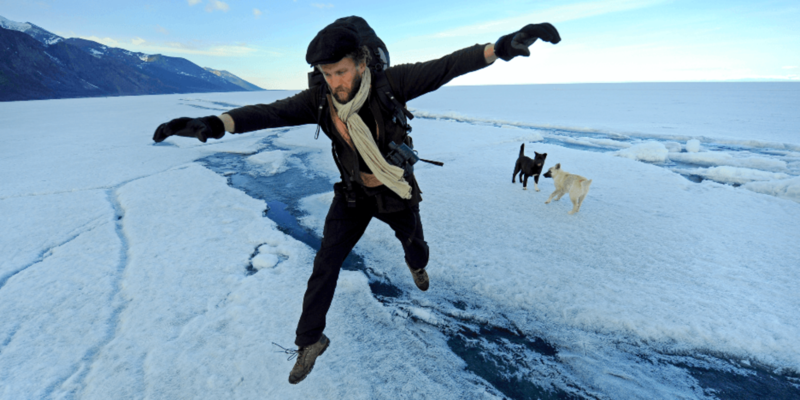 The deepest and coldest lake of Mongolia is completely frozen from January to April. During the first part of their journey they will travel 1,000 kms (620 miles) in 10 days, departing from Mörön, the administrative capital of the Khösvgöl province. They will head towards the north of the country on 4 sidecars - from our partner Alternative Side-Car - harnessed to Royal Enfields. They will confront the cold through the steppes and then on the Khösvgöl lake which spans 136 kms long and 36 kms wide (84 and 22 miles). During this time of the year, the lake becomes an ice desert. Will the machines withstand these extreme temperatures? And how do men react to ice, silence and solitude? Bordering Russia at the gates of Siberia, this lake is referred to as the "Dark Blue Pearl" and is located in legendary territory where only arduous people have decided to inhabit. 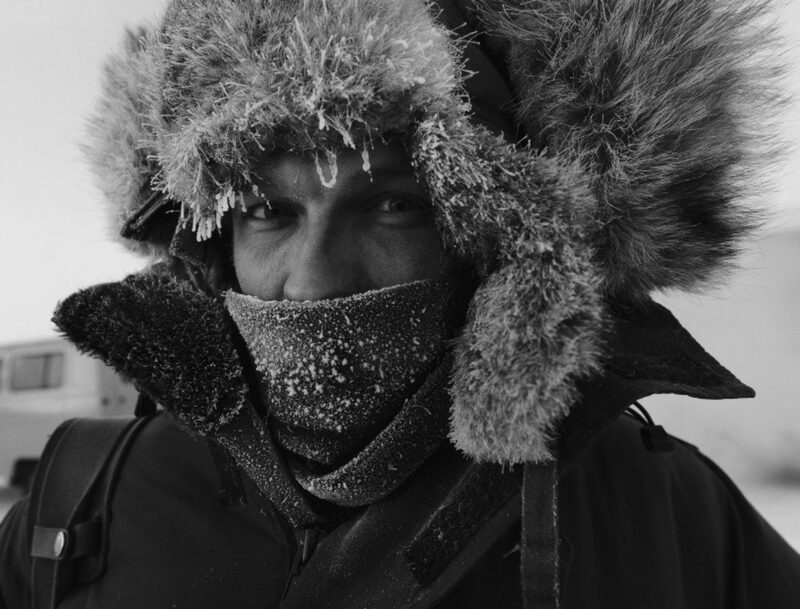 The adventurers will advance full speed ahead on the ice, swept by gusts of wind. They travel at their own risk, trusting only their machines and instincts. We can only imagine the troubles, obstacles, and doubts they will encounter. On a second stage, our protagonists will meet a nomadic people called the Tsaatans, whose name stems from the meaning of "those who live among the reindeer”. Cut off from the modern progressive world, the Tsaatans never considered the idea of conforming to the city life. Supporting themselves and satisfied with the bonds they’ve created with nature, they take what it has to offer and trust in their shamans during hard times. The current Tsaatan population is composed of 80 families, half of whom still live in the taiga. These people are at one with nature and in perfect harmony with its elements. They lead a rough life, but a chosen and free one. This encounter will allow us to question Western values where the individualistic attitude overpowers community well-being and personal profit supercedes sharing. These new relationships will make it possible to confront the conflict between modern man and wild nature. They set out to face this challenge together. These seven two-wheeler aficionados will have to provide mutual aid and show great courage to the end. 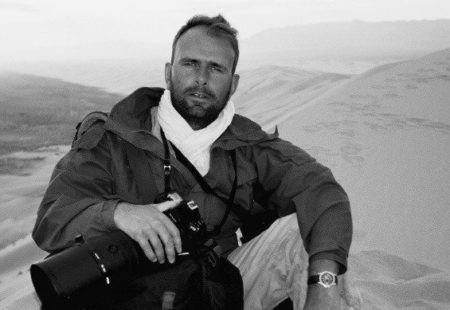 Thomas Goisque, an adventurer and talented photojournalist. He is Sylvain’s faithful road companion and has joined him several times during his wanderings to publish novels and reports together. 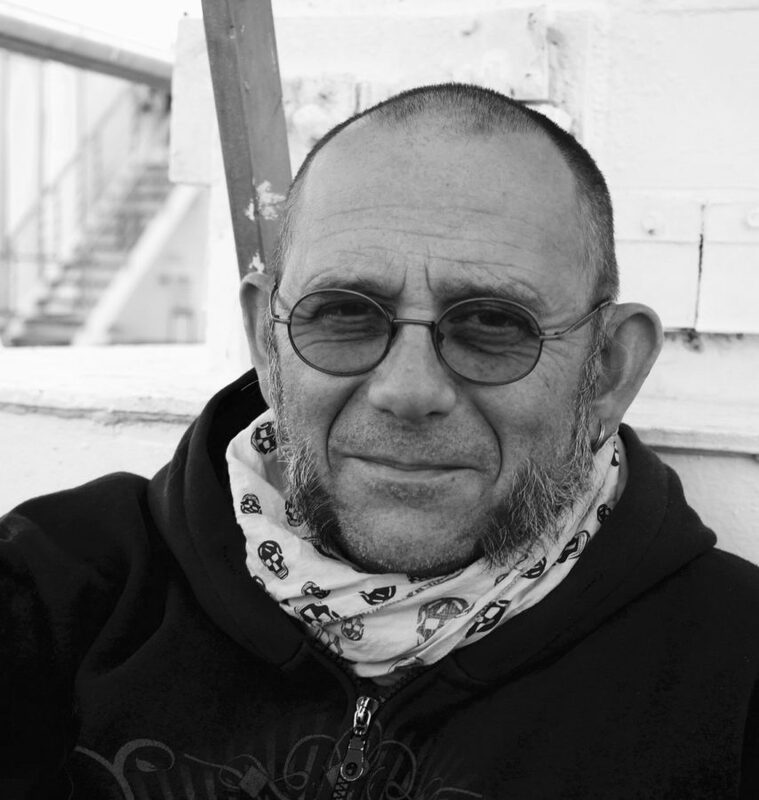 Amongst others: "Under the star of the freedom - 6000 km through wild Eurasia" in 2005, "The black gold of the steppes: journey to the sources of energy" in 2007. 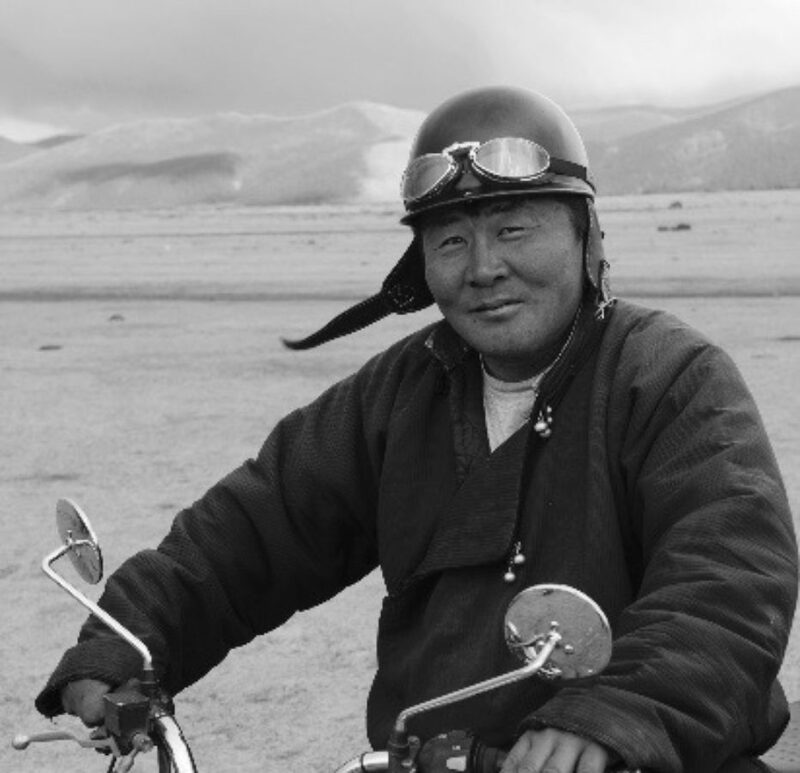 Jean Burdet, sidecar driver and maker: it's his own sidecars which will accompany the adventurers. Jean knows these legendary devices better than anyone. In 2014, he climbed the world's highest carpeted summit in a sidecar driven by a Royal Enfield Bullet. Alexandre Zurcher, co-founder and director of the agency, Vintage Rides. 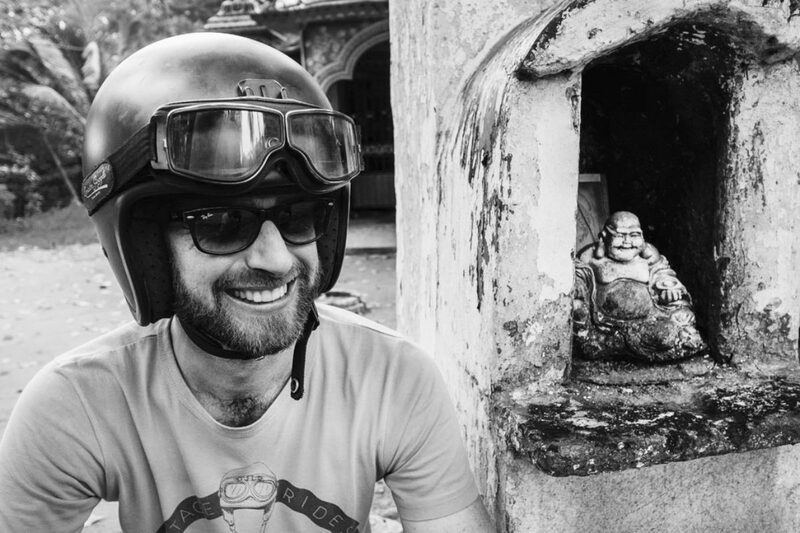 He’s a passionate Royal Enfield traveling enthusiast, a motorcycle from which he knows every secret. For this adventure, with 500cc Royal Enfields, they’ll achieve the impossible. 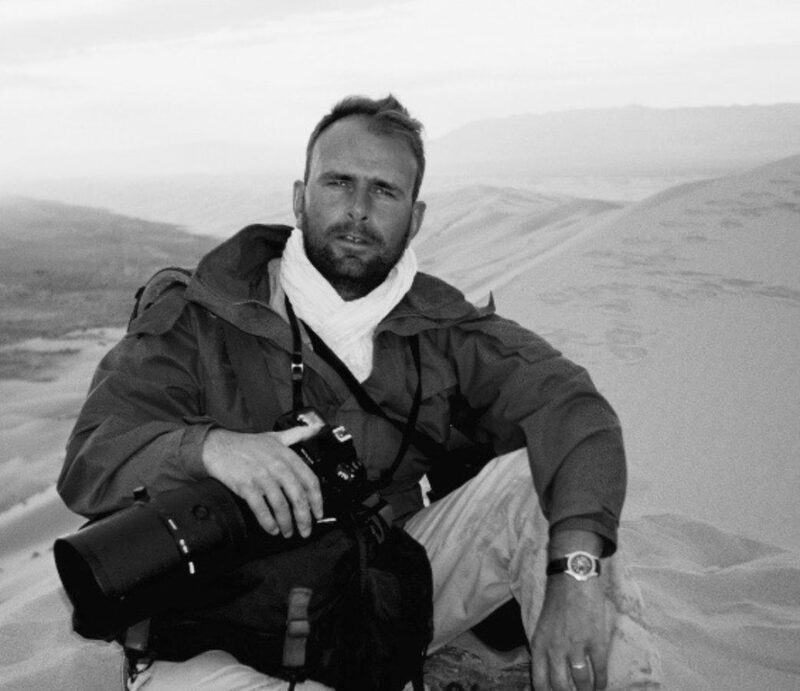 Baptiste Chappert, tour leader at Vintage Rides and Mongolia expert. 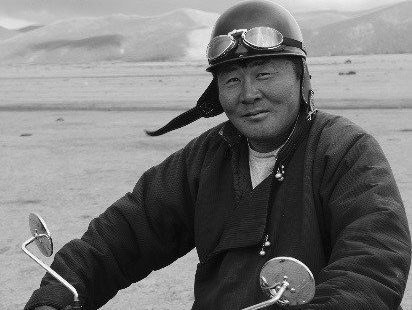 He’s been living in Ulaanbaatar for several years. 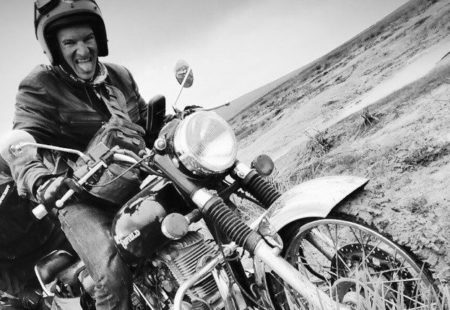 He’s a true connoisseur of the country, its roads, and the Royal Enfield. 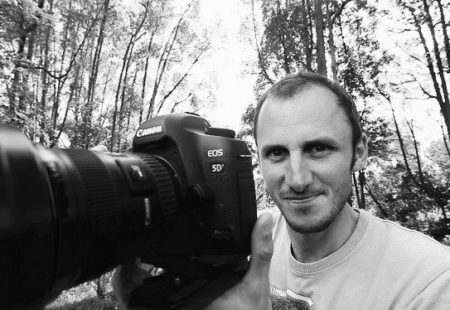 Clement Gargoullaud, editor-in-chief at Babel Doc and talented director for France 3, Al Jazeera, Arte... 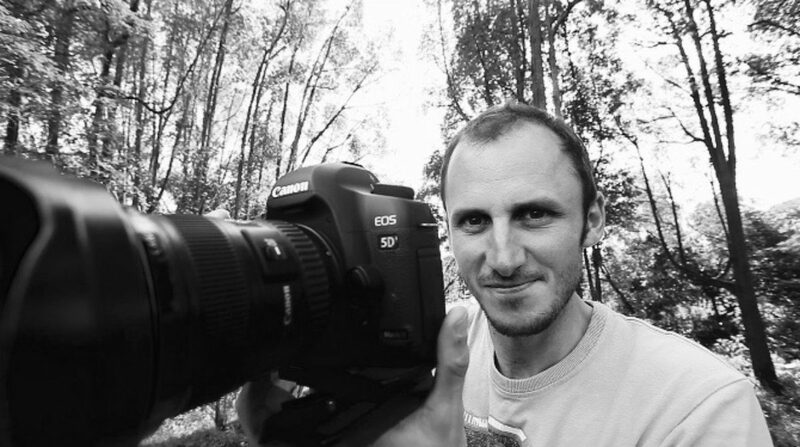 He will follow the adventurers with his camera to document the journey into a film. Ghana, expert Mongolian mechanic. 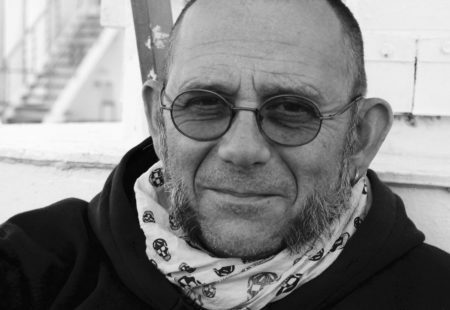 He knows motorcycles better than anyone and his country like the back of his hand. He will be a key player for this perilous journey where machines will be pushed to their limits. 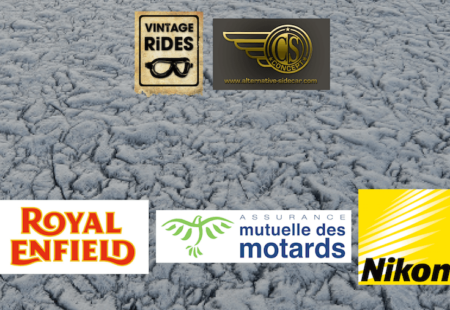 Frozen Ride, whose idea was born several months ago in Alexandre Zurcher (Vintage Rides) and Jean Burdet’s heads (Alternative Side-Car), wouldn’t be possible today without the support of trusting partners who believe in this human adventure and physical challenge. This project is a dare between adventure enthusiasts eager for thrills, and for that it seemed obvious to associate with partners who share the same values. Royal Enfield, a historic and prestigious brand which is not necessary to present. We believe in the strength of its legendary motorcycles. La Mutuelle des Motards, a mutual insurance company which embodies values ​​forged in the daily life of the motorcycle world: solidarity, sharing and freedom. Nikon, one of the most popular French brand, believes in the power of images, and their ability to inspire humans in everyday’s life. 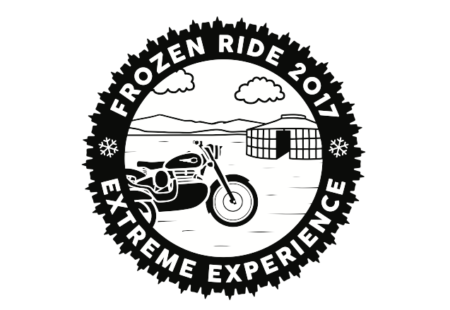 Frozen Ride will take place from the 3rd to the 13th of March 2017, 10 days of travel in extreme conditions. We’ll reveal more about the journey’s progress and adventurers’ conditions very soon. Vintage Rides would like to personally thank Sylvain Tesson, Thomas Goisque, Jean Burdet, Clément Gargoullaud (Babel Doc), Baptiste Chappert and Ghana.